They deal with cases as if they are pieces of paper put together in a file, forgetting that there is a human element to it, the bench said. 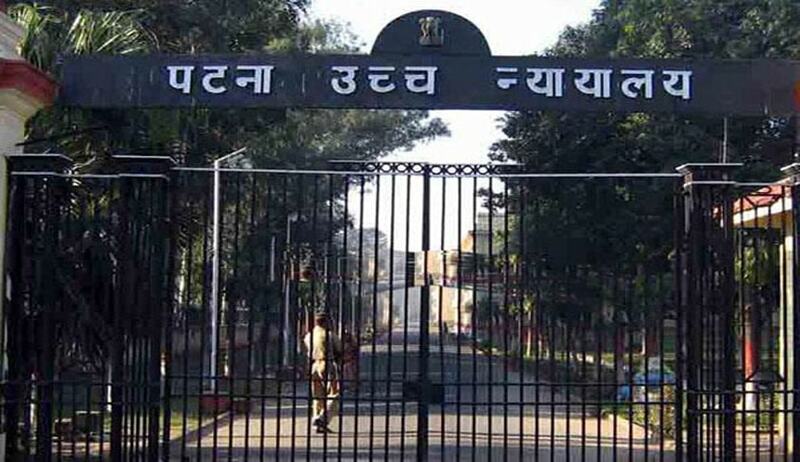 Coming down heavily on two judicial officers who did not pass orders to release a person lodged in jail for over six months in spite of the high court direction, the Patna High Court threatened them with contempt proceedings if they do not ensure his release within 24 hours. The court observed that the judicial officers were working hand in gloves with the police in legitimising the otherwise illegal and unconstitutional detention. “How mechanical the Judicial Officers become and how insensitive to the rights of parties they become is illustrative by this case. They deal with cases as if they are pieces of paper put together in a file forgetting that there is a human element to it. This reflects a sorry state of affairs,” said a bench comprising Justice Navaniti Prasad Singh and Justice Vikash Jain. The wife of a man lodged in a jail since August 2016, had approached the high court seeking his release and on February 23, it directed the release. “In the period of six months, the two Courts, which are manned by senior Judicial Officers, could not get any judicial records showing that the petitioner’s husband was implicated or was an absconder declared so by any Court then why, on their own, they failed to act by releasing him unconditionally instead they are legalizing his illegal detention by judicial orders of remand without even thinking once that in which case are they remanding, in respect of which offence is the petitioner being kept behind bars,” the bench asked. The court then directed that he be released forthwith within 24 hours without any bond, without any undertaking and said that it shall be the duty of the concerned judicial officers to ensure the same.